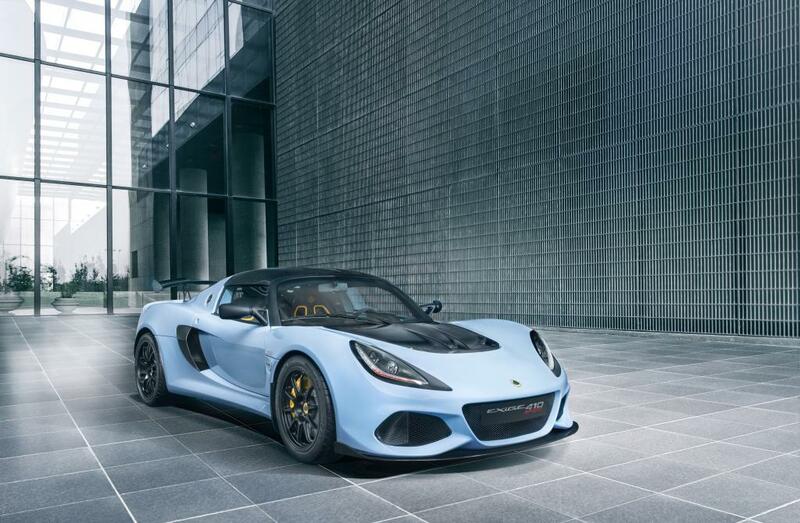 Lotus has always been recognised worldwide as THE manufacturer of lightweight sports cars. This reputation, developed and honed right from the early days of Lotus, was a direct result of Colin Chapman’s technical leadership and unrelenting passion to make a car lighter, more responsive and ultimately faster. Indeed, he famously said: “Adding power makes you faster on the straights. Subtracting weight makes you faster everywhere”. But being lightweight has other measurable benefits. A lighter car needs less energy to propel it, stops sooner, corners harder, accelerates faster and uses less fuel. It is also more efficient, not just in fuel consumption, but in tyre and brake wear as well. Of course, it produces less by way of emissions too. The 1.8 litre version offers remarkable road holding and class-leading performances, delivering phenominal feedback and responsiveness. 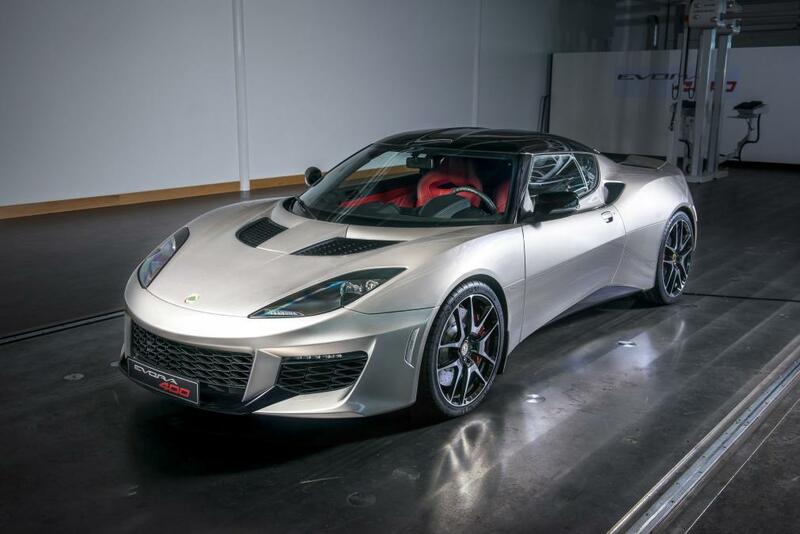 The award-winning Evora is a fixed head coupe of graceful design, providing either a 2 seater or 2+2 option, making it not only a true sporting companion, but also a more practical proposition.